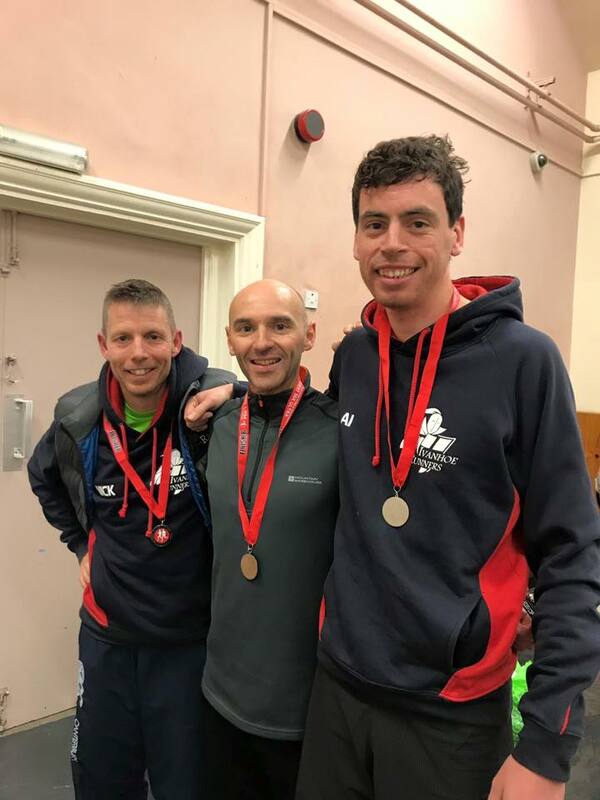 Ramzi Sidani, Nick Rowles and Alistair Burgwin took on the inaugural Pen y Ghent ultra marathon, a 50k Fell race in the Yorkshire dales. A tough, technical course, including a climb over Pen y Ghent in the middle, with 1254 metres of ascent. Ramzi ran a superb race to finish first place in 5 hours 13 minutes, while Nick, in his debut ultra and Alistair ran together and crossed the line in 5 hours 23 minutes to score joint 7th place. 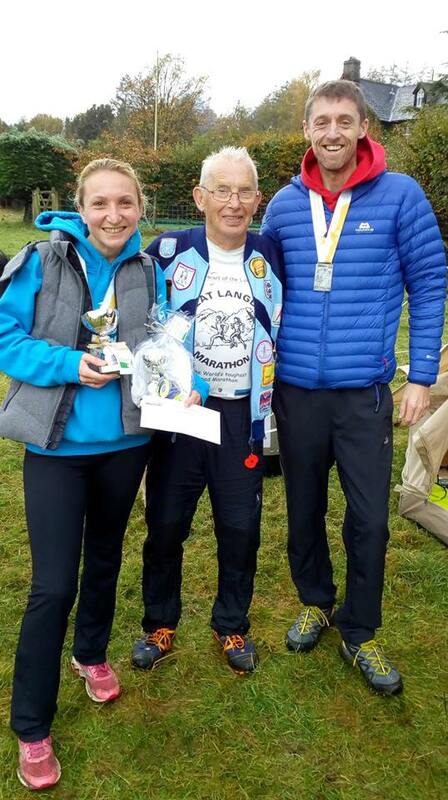 Karl and Emily Wideman took on the Langdale half marathon in the lake district. A scenic but tough course with 518 metres of ascent, Emily was delighted to take 2nd female and 1st in her age category. Both finished in 1:48:49. 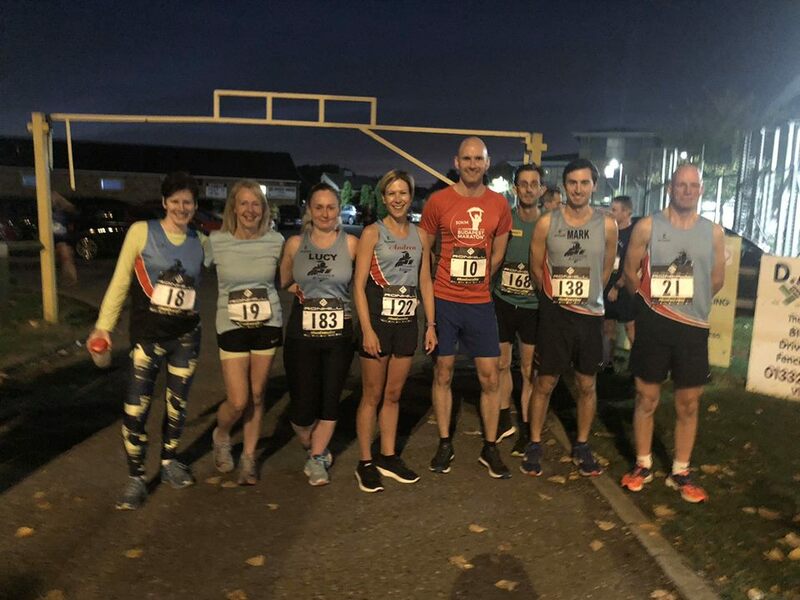 There was a good show of Ivanhoe runners for the Derby midweek 5k and mile events. Mark Parker led the 5k group in a swift 18:08. Matt Pleass was next in line in 18:31, ahead of Richard Martin in 18:55. Andrew Stanley clocked a new PB with 19:17, with Mark Bradford finishing in 20:30. Andrea Trickett was first lady home in a fast 22:53, ahead of Helen Finn and Sue Tait, both finishing in 25:48, and Lucy Allsop just behind in 26:00. Matt Pleass stormed in to get 2nd place in the mile event with a speedy 4:56. Andrew Stanley followed in 6:34, then Mark Parker (6:39) and Andrea Tricket (6:59). With positions 65, 67 and 69 Lucy Allsop clocked 8:28, Sue Tait 8:32 and Helen Finn 8:34.